Mr. Michael Andegeorgis has practiced law for several years and his practice is exclusively limited to immigration law. Mr. Andegeorgis is licensed and admitted to practice as an Attorney and Counselor at law in New York, and the United States Court of Appeal for the Fifth Circuit Court. He is a member of the American Immigration Lawyers’ Association (AILA) and the District of Columbia Chapter of the American Immigration Lawyers Association. Mr. Andegeorgis represents clients on a world-wide basis in the field of U.S. Immigration, Nationality, and Consular Law. He frequently deals with the USCIS, the U.S. Department of Homeland Security, as well as American embassies and consulates to assist clients on a variety of visa-related matters. He has handled many immigration trials before the U.S. Department of Justice, Executive Office of Immigration Review (EOIR), he has handled immigration appeals to the Board of Immigration Appeals (BIA) and the United States Federal Court of Appeal for the Fifth Circuit Court. Mr. Andegeorgis has extensive trial experience. 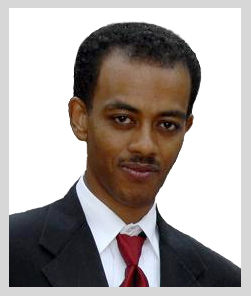 Mr. Andegeorgis is the serving Executive Director of Eritrean Law Society (ELS), a non for profit organization incorporated by Eritrean-Americans and Eritreans in the state of Virginia. The objectives of the Eritrean Law Society include, inter alia, to assist Eritrean refugees adapt and integrate into American society; provide free or low cost immigration services; and prosecute persecutors. Mr. Andegeorgis brings over 11 years of legal experiences to better understand and serve his clients. Previously, he served as a law clerk with the Civil Division of the Highest Court of Eritrea. He speaks English, Tigrinya, and Amharic. 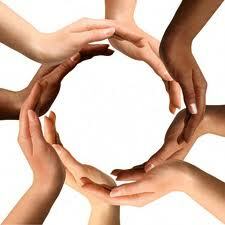 Applications for Adjustment of Status based on family, investment, or employment.